The Chinnar Wildlife Sanctuary is a must-visit destination for travelers to Munnar. 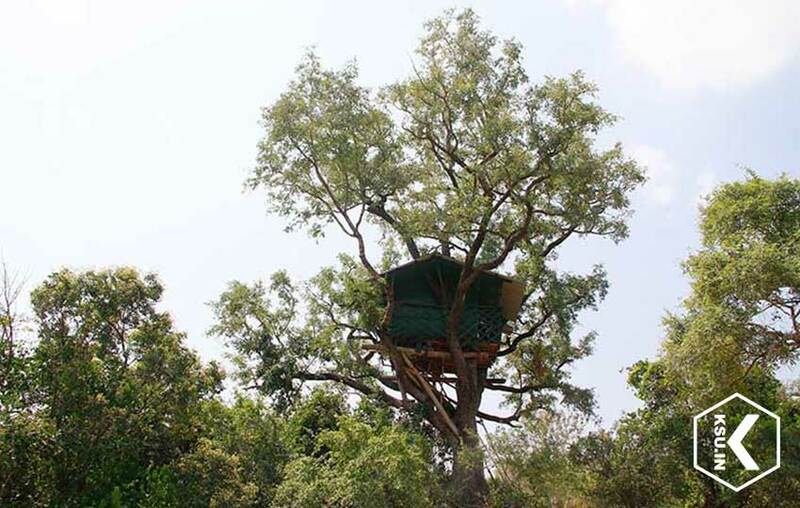 Locates in the Idukki district in Kerala, this is an excellent place to enjoy rich wildlife in its natural habitats. People love to visit this region not only to enjoy its exotic wildlife but also to watch its beautiful environment. Travelers will get a beautiful holiday experience at this hotspot because it lies in the eastern regions of Western Ghats. Besides, this area is adjoining Tamil Nadu. Visit the well known Chinnar Wildlife Sanctuary if you plan a trip to Munnar. Simply add the Chinnar Wildlife Sanctuary in your Munnar itinerary in order to watch unique wildlife in the natural habitat. 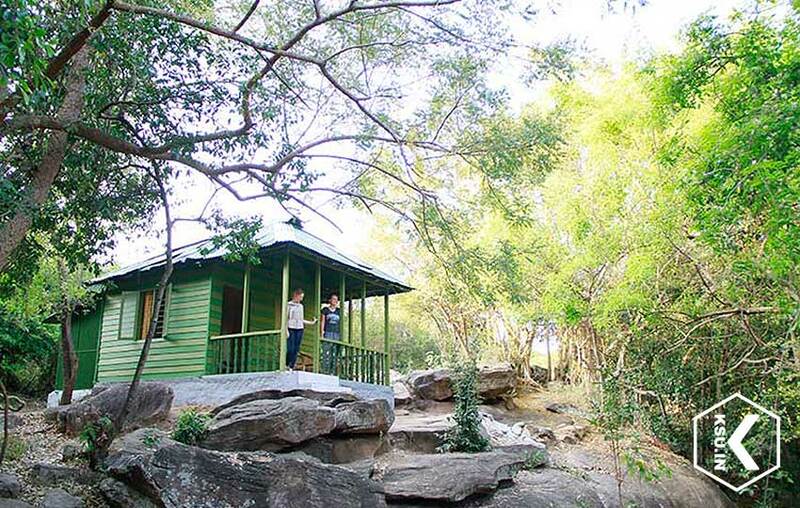 This rain shadow tourist spot can be a good choice for wildlife enthusiasts and nature lovers. Visitors can enjoy many endangered species like Giant Grizzled Squirrel in the thorny scrub forests of this sanctuary. Besides, there are many other wild animals in this picnic spot. So, just take your children to the Chinnar Wildlife Sanctuary so that they can watch different animal species. The Chinnar Wildlife Sanctuary is famous not only for its fantastic wild animals but also home to many herbs and medicinal plants. This sanctuary houses a large number of rare species like Grizzled Giant Squirrel, spotted deer, wild elephant, tufted grey langur, star tortoise, slender loris, gaur, leopard, tiger and crocodiles. Besides, it is a natural haven for many insect and bird species. In fact, this wildlife park has around 144 species of animals and around 225 species of birds. The Chinnar Wildlife Sanctuary also is a repository of more than 1000 species of flowering plants. Besides, it has an array of medicinal plants in the forests of this sanctuary. The Chinnar Wildlife Sanctuary is a hotspot with rich biodiversity. The south side of it covers by the Eravikulam National Park while the north side is by the Indira Gandhi Wildlife Sanctuary. Each visitor should admire its exquisite topography which includes dry thorn scrub, shoals, deciduous forests, grasslands and riparian forest. The unique topography of this destination makes it an excellent spot for wildlife exploration and trekking. 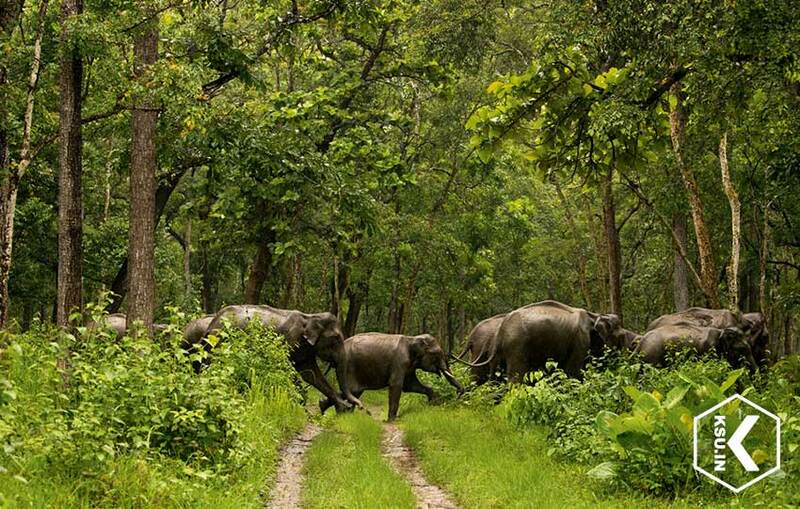 There is also an enchanting sandalwood forest near this wildlife sanctuary. Winter season is the best time to visit the Chinnar Wildlife Sanctuary. Enjoy plenty of eco-tourism activities during your trip to this sanctuary such as jungle trekking, river trekking, camping and trekking to different cultural sites and tree house stay. Get more information about this wildlife sanctuary by visiting our website www.ksu.in. Bio Diversity The major species in the throny scrub forests are Acacia arabica, Acacia leucofolia, Acacia concinna, Prosporis juliflora, and Opuntia dillenii. Dry deciduous species include Santallum album, Anogeissus latifolia, Terminalia arjuna, Tamarindus indica, Pongamia glabra, Dalbergia latifolia, Tectona grandis, Lagerstroemia laneolata, Cassia fistula, Terminalia bellerica, Emblica officianalis etc. High shoal and wetland species include Rhododendron nilagiricum, Elaeocarpus, recurvatus, Strobilanthus kunthianus etc. 34 species of mammals, 245 sp. of birds, 36 species of reptiles, 22 species of amphibians and 42 species of fishes are reported from the sanctuary. Elephant, Gaur, panther, spotted deer, Sambar, Grizzled giant squirrel, Hanuman monkey etc are the common mammals. 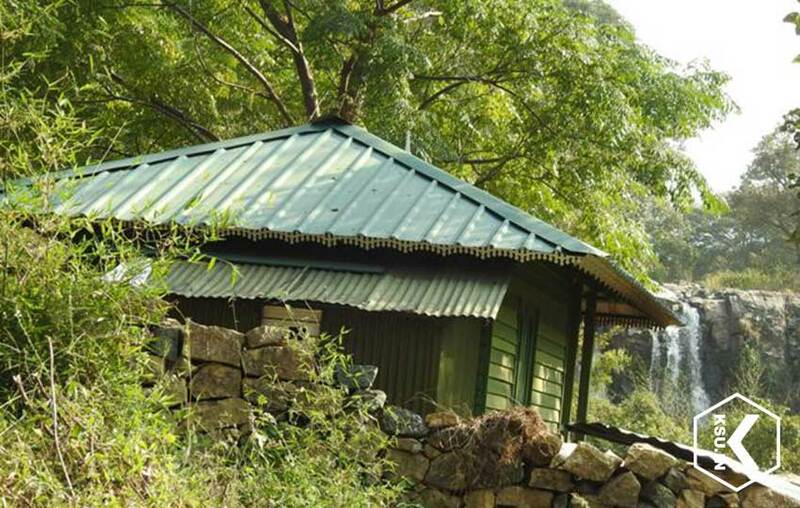 Tree top huts (machans) are built and furnished in a well protected manner at two sites and provide good ariel view of surrounding forests. Water and solar power is available. Service of experienced field guides, watchers, cooks as well as complimentary food and refreshments are provided during stay. 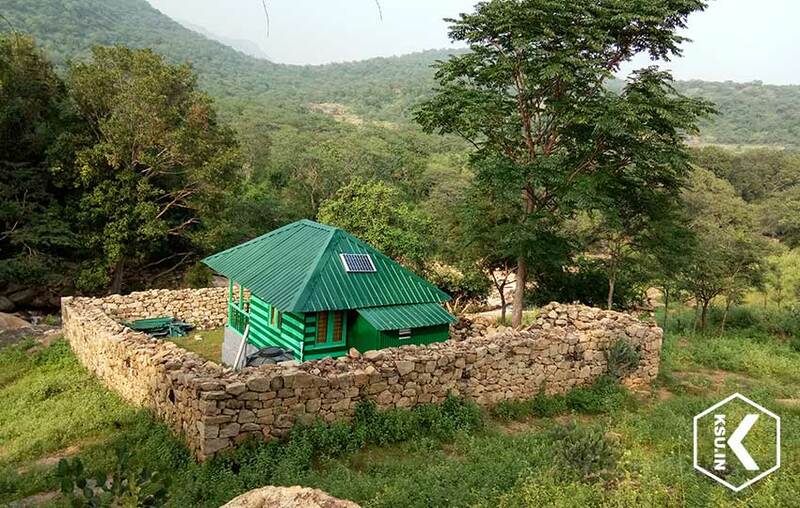 There is a solar electrified and fully equipped log house facing the water falls in the deep forests with all facilities for a comfortable stay. Service of experienced field guides, watchers, cooks as well as complimentary food and refreshments are provided during stay. 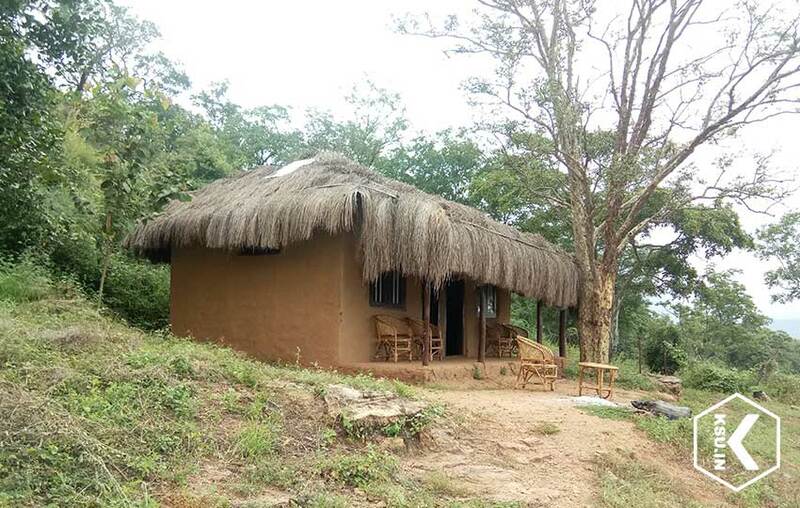 Stay at fully equipped log house at Chinnar valley in the deep forests. The log house with forest ambience can accommodate two people. Service of experienced field guides, watchers, cooks as well as complimentary food and refreshments are provided during stay.